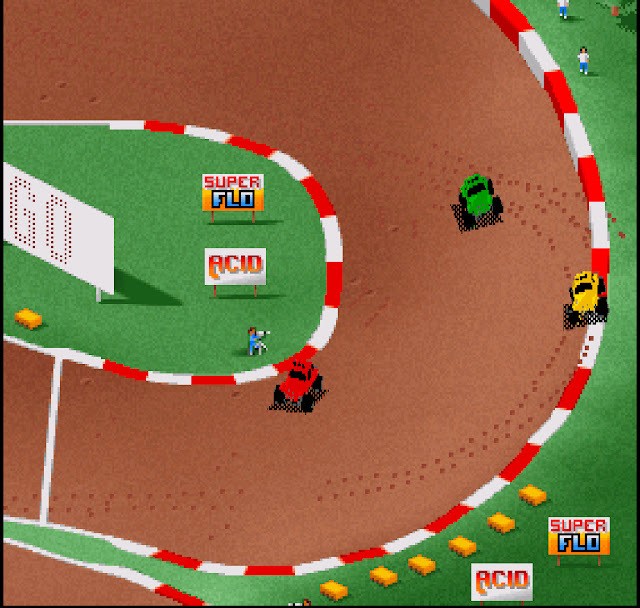 Indie Retro News: Unreleased Amiga Game Collection featuring 22 games for the Amiga CD32! Unreleased Amiga Game Collection featuring 22 games for the Amiga CD32! Selection screen complete with obligatory 4 channel mod bliss. 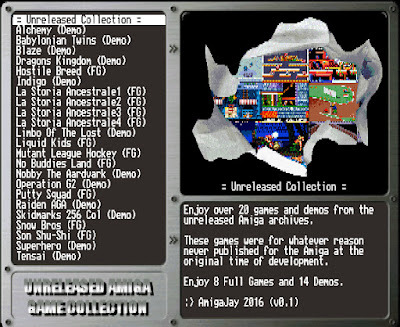 Amigajay has just made available on his website, a free compilation of unreleased Amiga CD32 demo's and even full games that were canned at the last minute before getting published. Including some of the biggest publishing names that were around at the time, we're talking Psygnosis, Ocean, System 3, US Gold, Acid Software, Grandslam, and more! There's a great mix of games here from all different genres, from the trusty platformer right through to point & click adventures, and some games have even been modified to support enhanced CD32 controls too. Hostile Breed - Side scroller a la R-Type with catchy title tune. 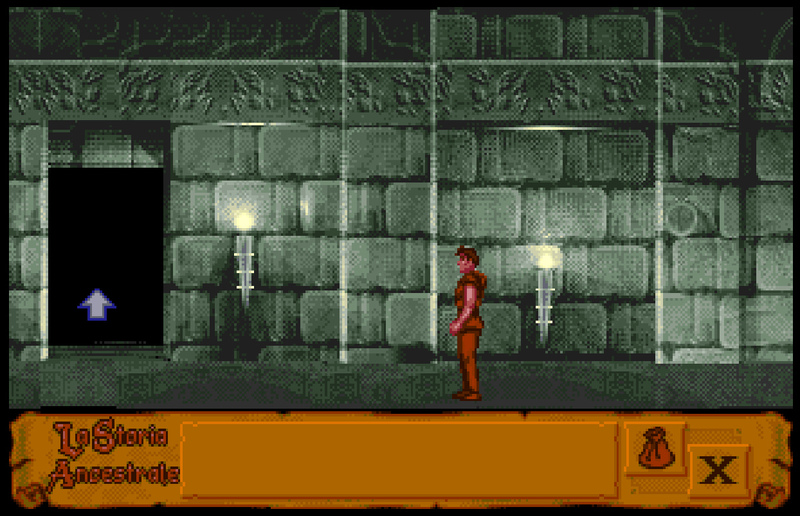 La Storia Ancestrale 1-4 - Point & click adventure. Liquid Kids - If Rainbow Islands and Mario had a kid together, this would be it! No Buddies Land - Bubble Bobble clone. Putty Squad - You all know Putty right!? Personally the best game on the disc. Snow Bros - Couldn't get it to work but super cool Ocean Loader++ tune. Son Shu-Shi - Very colourful Wonderboy clone with groovy music. According to the author Amigajay, "This compilation is an on-going project and every 6 months or so will get an update with additional unreleased games and demos to play", that's music to the ears of CD32 fans everywhere! Upcoming releases could possibly include the games Blork, Atmosfear, Energy, Fatal Noise, Flower, and The Game Machine. One can only imagine what the developers of these games must have felt like to have spent so much time creating something, only for it to be erased from history. Well, thanks to Amigajay and people like him, we get to keep history alive, and give the developers the recognition they deserve. Be sure to check out Amigajays site and this release. As usual tell us what you think down below, and don't forget to subscribe for more cutting edge stories.